Today we leave St. Andrews and continue our drive east to Halifax. 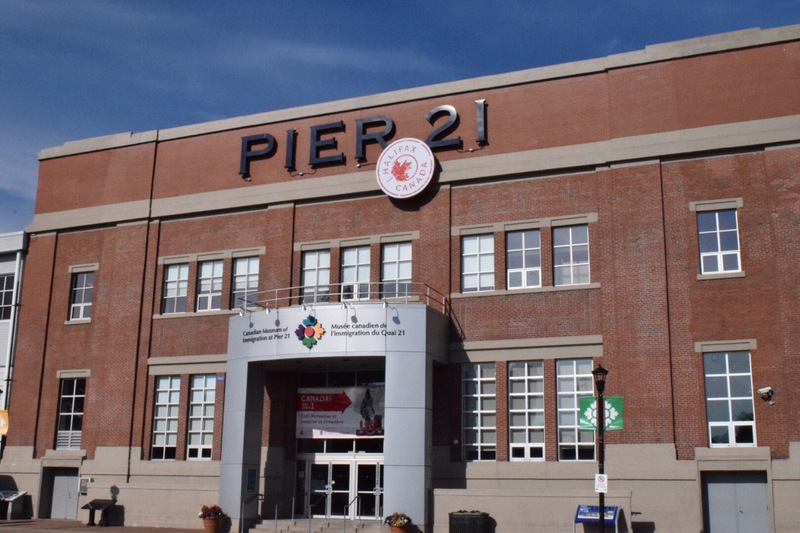 It has been over twenty years since our last visit and we are looking forward to exploring Pier 21 and visiting my cousin and her family. Pier 21 really is something to see. 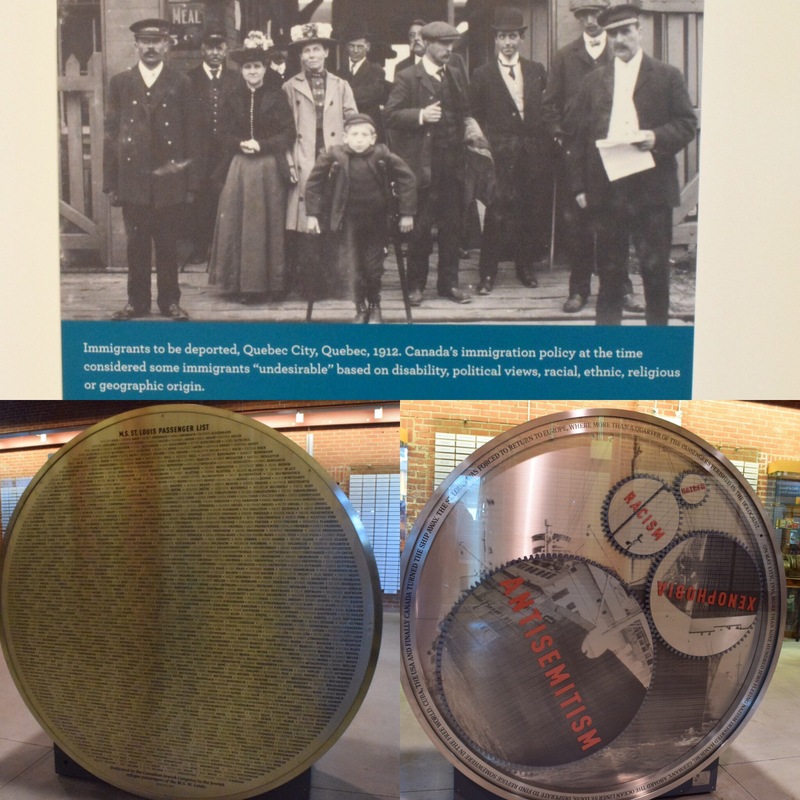 The museum does an excellent job of sharing the immigrant experience. 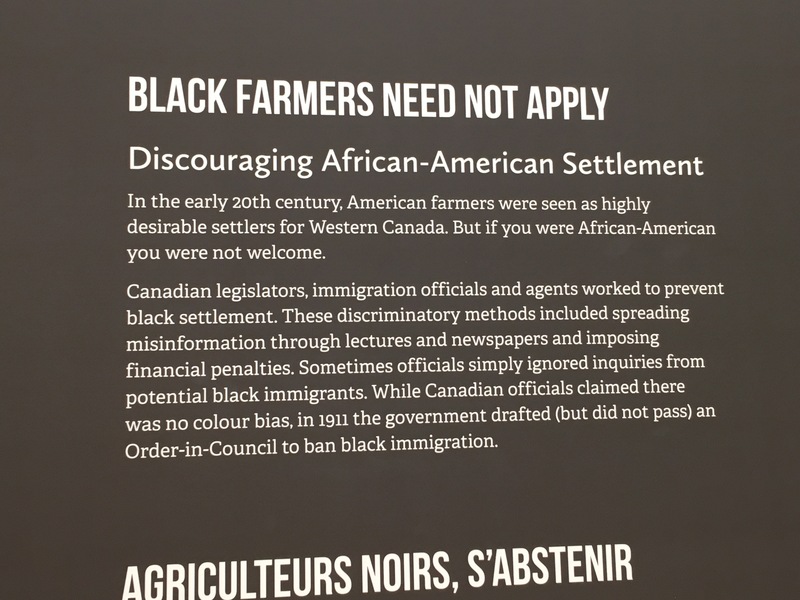 It shines a light on some of the darker parts of Canadian history. 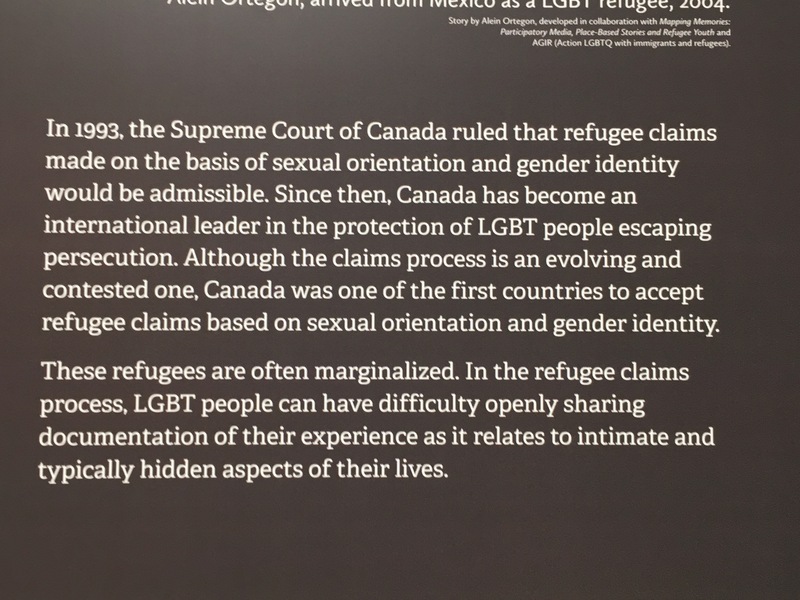 While I like to think our country has grown and that we are a better country now, it makes you think about people’s (not just in Canada but world wide) current attitudes and views about refugees. 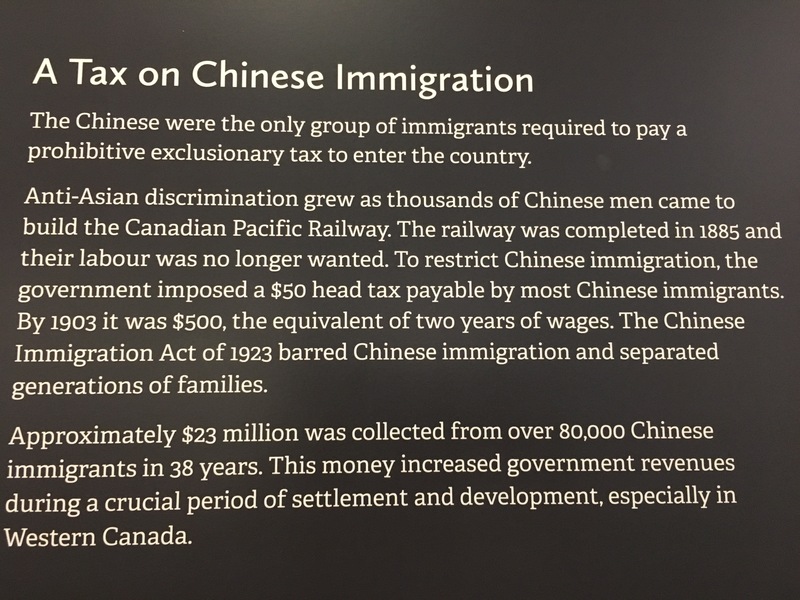 I hope future generations aren’t wondering how we could let injustices and atrocities happen. 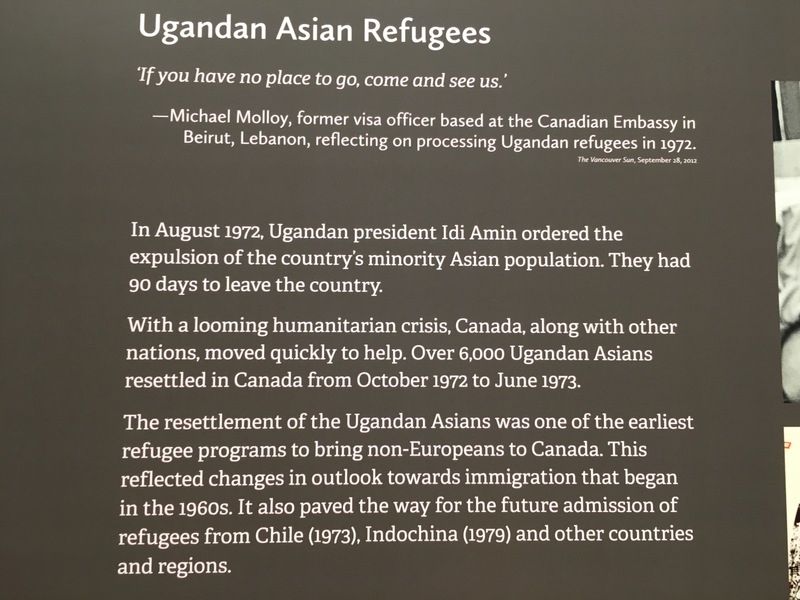 At Pier 21, there is also proof of recent times where Canada has stepped up to support and protect refugees. 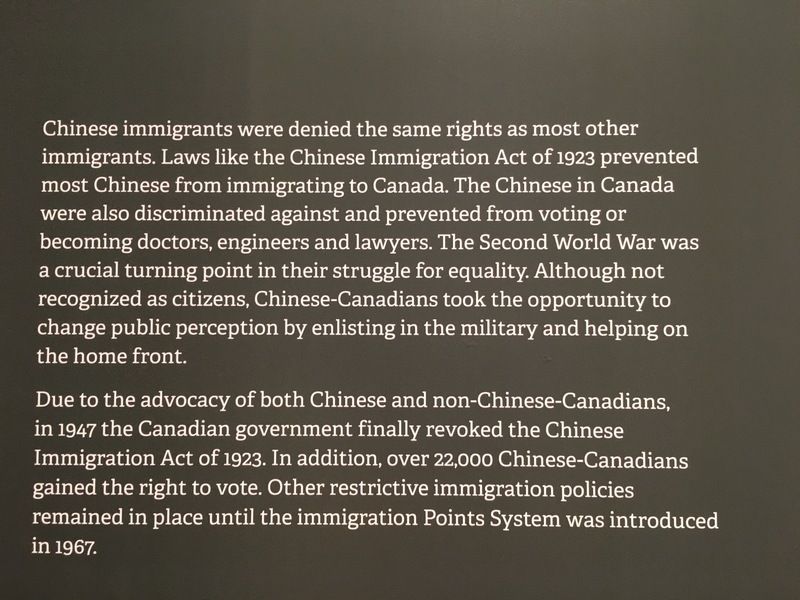 At Pier 21 there are staff available to help you investigate/search your family history. 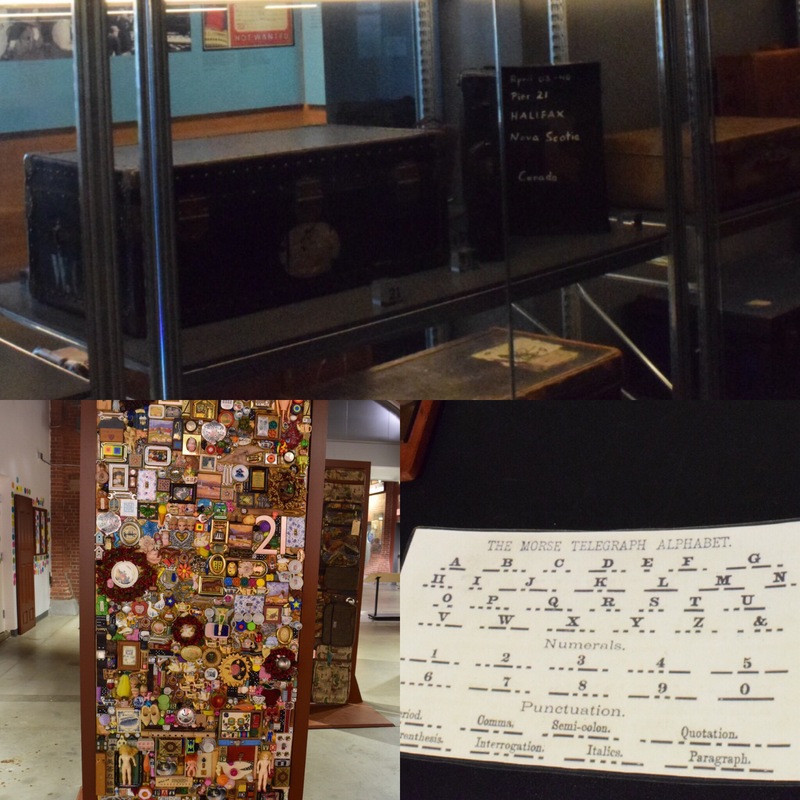 This was very interesting and inspired the expansion of my blog to include Travelling Through the Family Tree section. 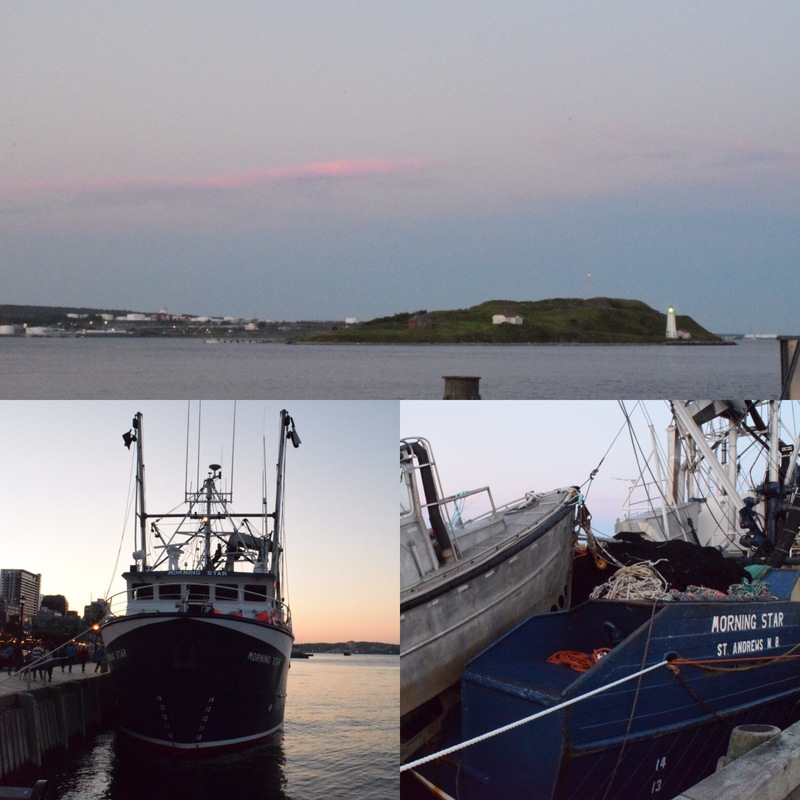 After Pier 21, we enjoyed a walked along the beautiful harbour / waterfront. We had a delicious dinner at Gahan, service was friendly but slow. Ended the evening with a great visit with my cousin and her family. 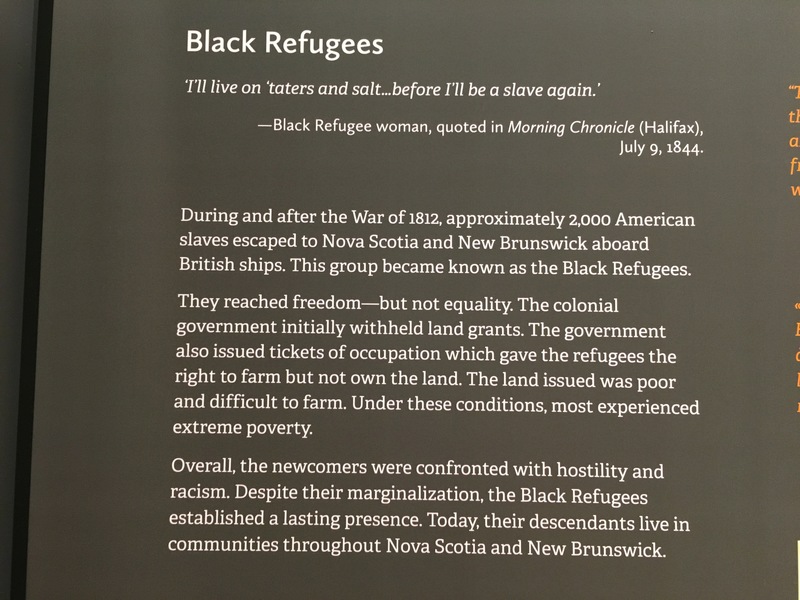 Thanks Halifax, I’ll definitely be back!